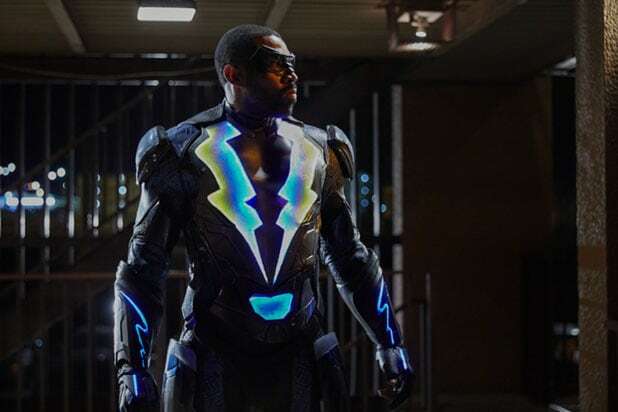 The CW became the first broadcast network to wrap its upfront advertising sales on Friday, with “Black Lightning” and its new Sunday night block leading to increased demand, an insider with knowledge of negotiations told TheWrap. Overall, the network has sold roughly 80 percent of its inventory for the 2018-19 season. The CW scored CPM increases — the cost for reaching 1,000 viewers — in the low double-digits, roughly between 10-11 percent, according to the insider. Overall demand for ad space was higher, as volume was up 15 percent. A year ago, the network only saw volume increases between 3 to 5 percent. The network finished its upfront commitments about two weeks earlier compared to last year. 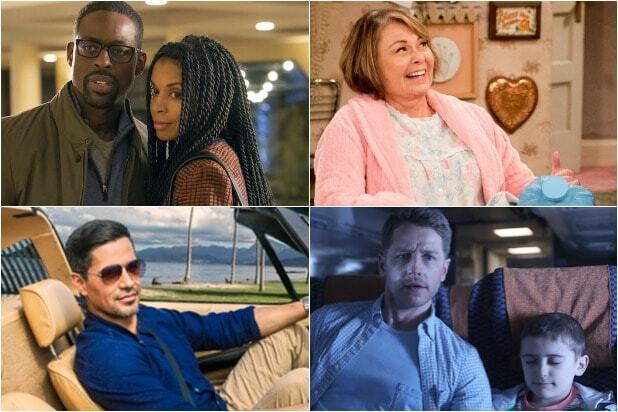 This was the eighth consecutive year of The CW selling its inventory on a multi platform basis, rather than simply offering commercial spots during the shows’ primetime air dates.